Cynthia Ruchti weaves together the stories of women, across decades, who experience heartache, hope, and joy. In the 1890s, Anna steps out in faith to protect and nurture women no one else wants. Ivy makes a choice in the 1950s that will change her life forever. Move to 2012, Becky’s frustration with her daughter Lauren leads her down a path she never planned to travel. To complicate matters, she must find a way to show love to her friend Monica, whether she wants to or not. One element ties their stories together, hope. The picture paintings that the author creates make this book stand out. As I read, I worked beside Anna and Puff as they scrubbed and repaired the old homestead where Anna planned to take in unwed mothers. I sat with Ivy as she poured over letters she tried to write to her baby’s father. With Becky, I wanted to comfort her as she struggled with caring for an unexpected grandson from her teenage daughter, Lauren. Cynthia shows heartache, friendship and new life through the eyes of one who knows what it is to love fiercely. I met Cynthia and talked with her about her story. She writes as one who offers hope that glows in the dark. In the midst of stress, she turns to God and seeks His guidance. This shows in her writing. She’s a woman who’s experienced life and knows what it means to trust God. I highly recommend When the Morning Glory Blooms. 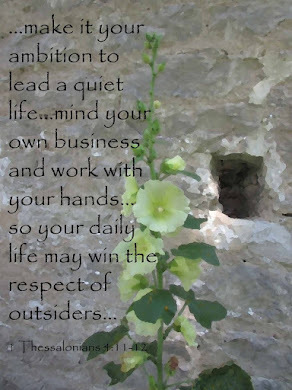 Not long after I finished the book, I saw morning glories along the road. They now remind me of God’s love and the hope he brings to my life. Pick up a copy of this book, you’ll be glad you did. 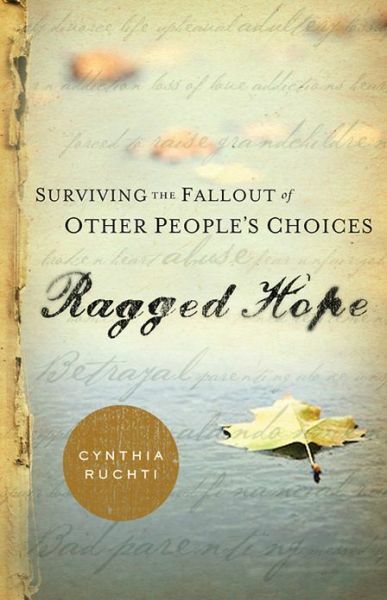 You may also want to read Cynthia’s latest nonfiction release, Ragged Hope: Surviving the Fallout of Other People's Choices.